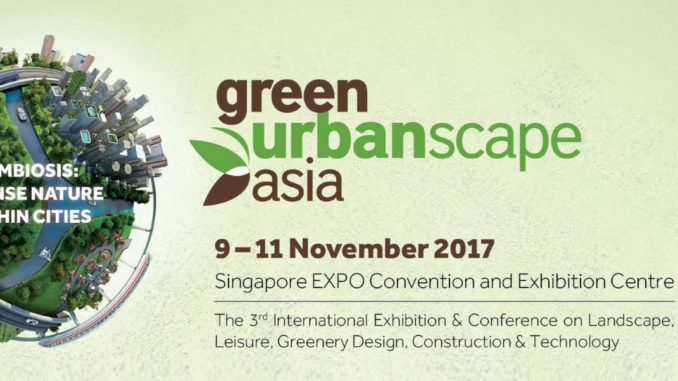 GreenUrbanScape Asia 2017 is the 3rd international exhibition and conference on landscape, greenery design, construction and technology. 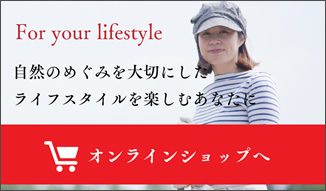 This year, there will be a dedicated Marketplace area that is open to public. Spanning over 1,000 sqm, gardening enthusiasts can shop from over 30 stalls to their heart’s content for horticultural needs. Enjoy a fun-filled day with the whole family engaging in activities including free talks, hands-on terrarium making workshops, and others! Fellow Green Fingers! Save the date for our newly launched Consumer Marketplace at GreenUrbanScape Asia 2017 – 3rd international exhibition and conference on landscape, greenery design, construction and technology! 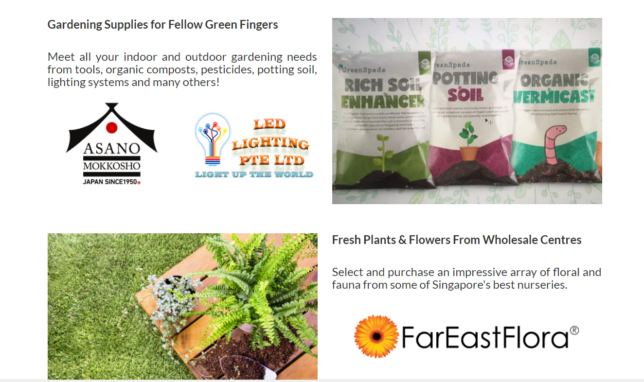 Happening on 9 – 11 November 2017 at Singapore EXPO, expect to see some of your favourite vendors like Asano Mokkou – Sho Co., Ltd (Japanese Gardening Tools), Every Green Agriculture (Ivan Heng, the ‘Loofah King of Bedok’), Cloud Aquaponics Pte Ltd, Far East Flora, Go Pure, Green Spade Pte Ltd, Le Husk, Plantui, The Greek Kouzina, Vertical Green and many more! Gardening enthusiasts can shop to their heart’s content for horticultural needs. Enjoy a fun-filled day with the whole family engaging in activities including talks, hands-on workshops, and many others! There will also be free goodie bags for early birds, and exclusive discounts for Passion Card members! Save our Marketplace Event Page for more updates on our vendors, products, activities and promotions!